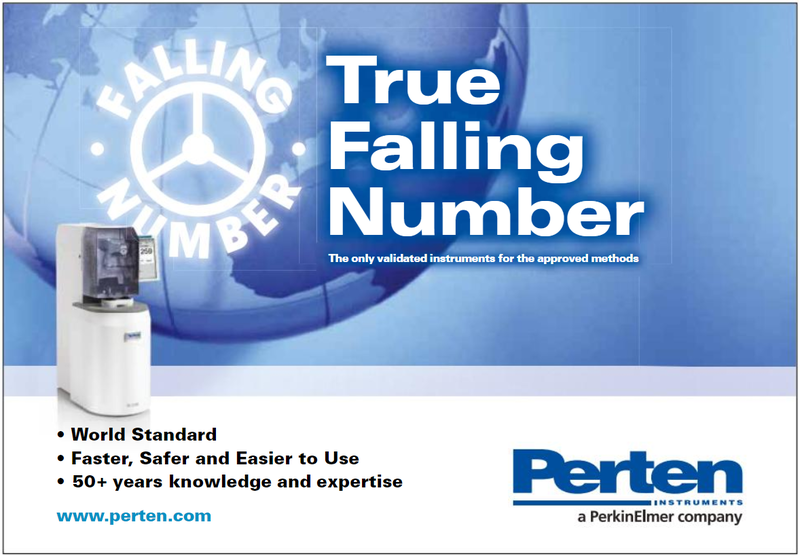 Founded in 1962, Perten Instruments, today part of PerkinElmer Inc., is a leading supplier of advanced analytical instruments to the food and agricultural industries. They serve some of the largest companies, smaller specialised operations, and the research institutes that support them. They develop innovative methods and instruments which help the food industry feed the world more efficiently. Perten solutions measure composition, test functionality, and monitor safety. They are used for ingredient screening, formulation, process monitoring, and final product quality control. They are placed in the field, at R&D facilities, in labs, at-line, and integrated into process systems. Most importantly for their customers, their tools help reduce waste and improve efficiencies. As a key business of PerkinElmer, Perten is based in Stockholm, Sweden and serves customers in over 100 countries. PerkinElmer is a global leader focused on innovating for a healthier world, with a dedicated team of 9,000 employees worldwide. Together, they are passionate about providing customers with an unmatched experience as they help solve critical issues. PerkinElmer's innovative detection, imaging, informatics and service capabilities, combined with deep market knowledge and expertise, help customers gain earlier and more accurate insights to improve lives and the world around us. Visit the Perten Instruments website, HERE.